Raven, a spirited forester and hunter, is drawn into a war against an evil god in this Medieval fantasy. She must rely heavily on her foster daughter Amia, a powerful magician who claims a pleasurable relationship with their adversary. A peculiar foreigner from magical Zhourain coaxes Raven out of retirement to investigate the mysterious tyrannical god called 'Other,' although Raven, and her wisest friends, believe that Other does not exist. Adventuring's no longer a simple matter, for Raven has a five year old son, and teenage Amia is more than a handful. Why does Amia claim that Other comes to her in her dreams? And has Amia learned other spells to complement her astounding lightning spell, although she claims she hasn't? Raven has accepted the responsibility of raising Amia. The twists and turns of their mutual adventures strain that responsibility to the limit. And while she manages Amia and investigates this evil god, Raven must deal with a shocking discovery about her son. The first book in this series, Raven’s Gift, took place in Northern Ausland. This book spills over into the very different and brutal south, and into far off, tropical, magical Zhourain. Amia's Gifts is for sale at the Kindle Store, here. Amia's Gifts is for sale at Amazon.com, Right here. You can use the 'look inside' feature to sample the writing (Amazon has not turned that feature on yet, as of 9/22/14). Enjoy! September 1, 2018: Updated new Mind Cards page. September 23, 2014: Now featuring Amia's Gifts. 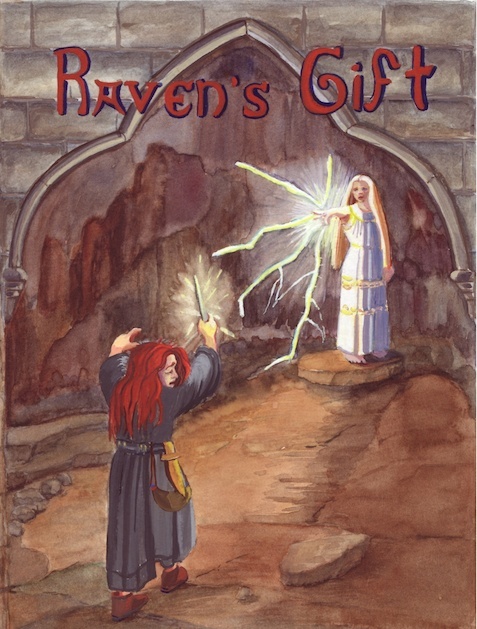 There's now a separate website page for Raven's Guft. Updated November 7, 2013: Tip-FAQ for Ravensword 2 on the iPad. including first impressions of the new IOS 7 release, and the Ancient Realm. Updated May 23, 2013: Added Faq for PK Parallel Kingdom: Age of Ascension with additions and corrections. Go down near the bottom of this page to see my FAQs of iPad games. Stop the Presses! Or rather, Start the e-Presses. 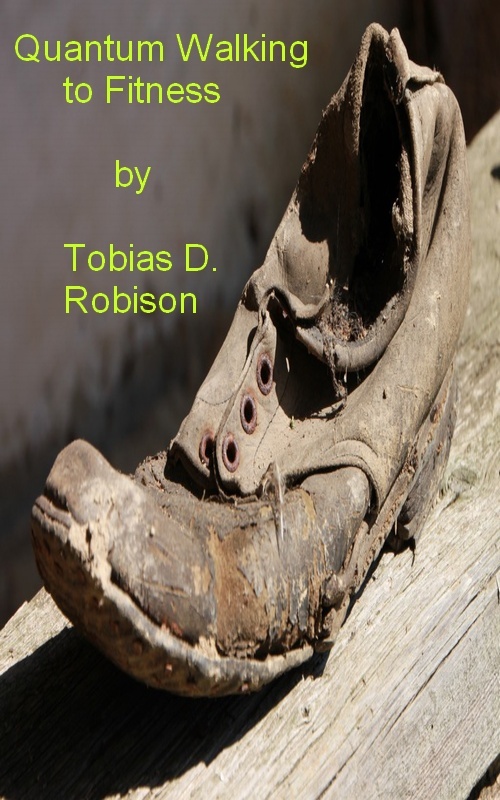 Please read my new help-yourself book: Quantum Walking to Fitness . 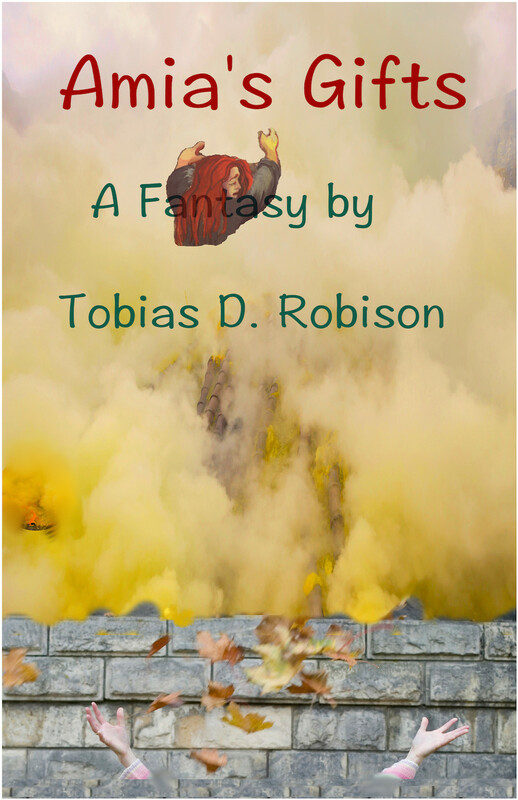 It's available at Smashwords, for $0.99. Tip-FAQ to play SideSwype for high scores. PK: Parallel Kingdom: the new Age of Ascension! Tip-FAQ for Ravensword 2 on the iPad. Order and Chaos: Guide for new players! Kard Combat: A FAQ for the tablet game. Words with friends: A FAQ for the tablet game. Let's Golf 3 by Gameloft: A FAQ for the iPad game.